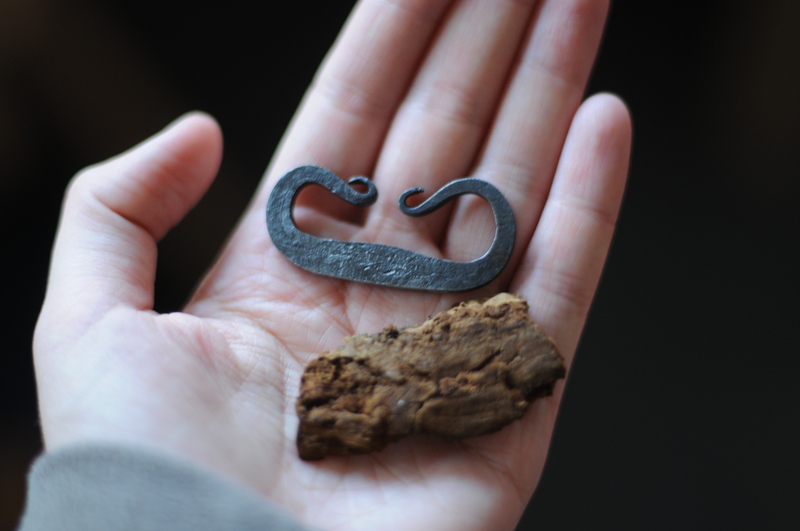 Miniature blacksmithed fire steel. Together with a piece of tinder fungus it makes an ancient pocket lighter. This entry was posted in hardware hack, sculpture by linse. Bookmark the permalink. and one very well done, too!